Couplands Caravans are a family business established in 1975 by Peter Coupland. We are main agents for the UKs leading manufacturers of Bailey, Coachman and Swift (including Basecamp and Eccles). 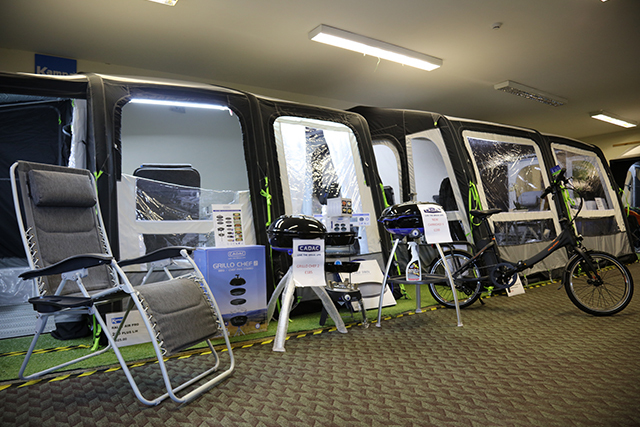 We are also proud to be the home of the Caravan and Motorhome award winning dealer special - Bessacarr By Design. As a family business our sales team ensure that in the first instance, we sell the right caravan to suit our customer’s specific needs. However we rely on our experienced aftersales team to retain our customers, through a first class customer service. This was evident at the Swift Group Awards in 2017 when Couplands were awarded “Overall Customer Satisfaction Touring Caravan Dealer” and were also finalists in the “Touring Caravan Dealer of the Year” award. Several years ago Couplands acquired Brayford Leisure Caravan Centre in Lincoln, as a result this also adds the “Lunar” brand to our list of manufacturers. Servicing is a large part of what we offer. After purchasing a caravan from us many of our customers return year after year for all of their maintenance requirements. In addition to servicing we offer accident repairs and have a dedicated Spray Booth. Our 12 Bay NCC Approved Workshop is registered for service and warranty work for Bailey, Coachman and Swift. In addition our technicians hold their Acops (Gas) and Cito (electrics) qualifications and many hold their City and Guilds qualifications. 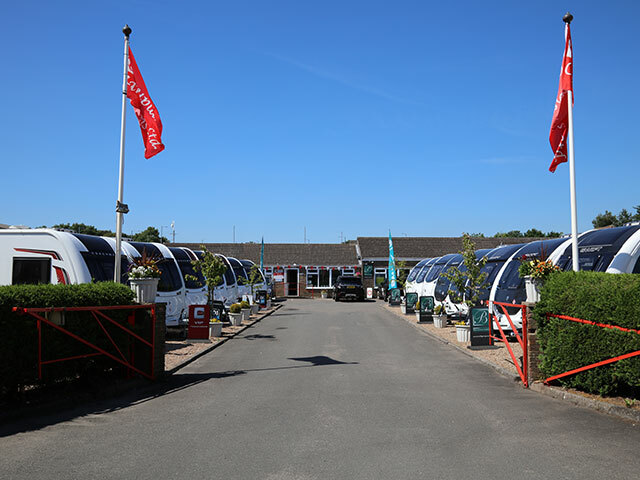 Our very large accessory shop covers over 250 square metres and offers a full range of competitively priced caravan accessories offering you a wide range of all the leading market brands along with an indoor awning display. We offer 5% discount to Camping and Caravan Club members (excluding gas and special offers). To take advantage of this offer you will need to show your membership card at time of purchase.